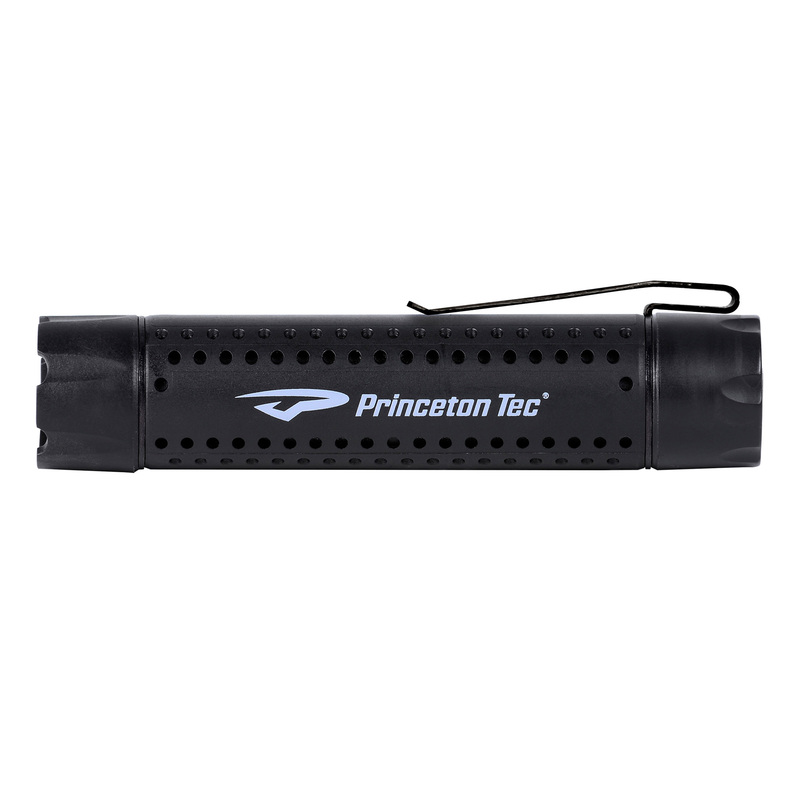 The newest handheld lights from Princeton Tec are inspired by our decades of experience creating lights for the most demanding users. Although larger than the Tec 1, the Tec 2 is still compact and lightweight enough to live in your pocket or pack without you even realizing they are there. 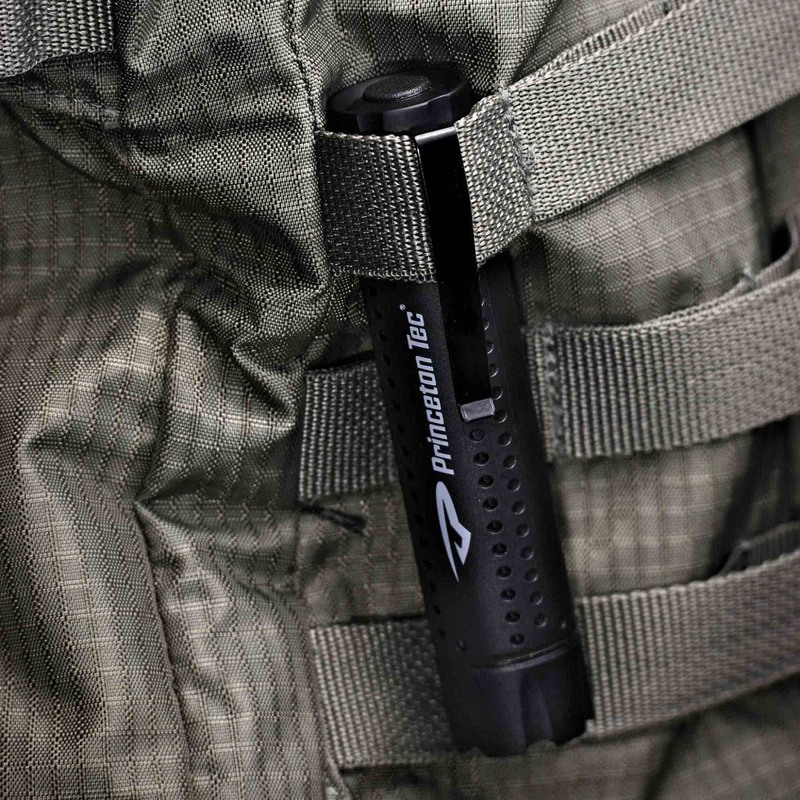 When you do need some light, the Tec 2 is at the ready thanks to a deep carry pocket clip that helps it stay exactly where you pinned it. These lights have a heart of metal, wrapped by an outside made of the highest quality injection molded polymers. 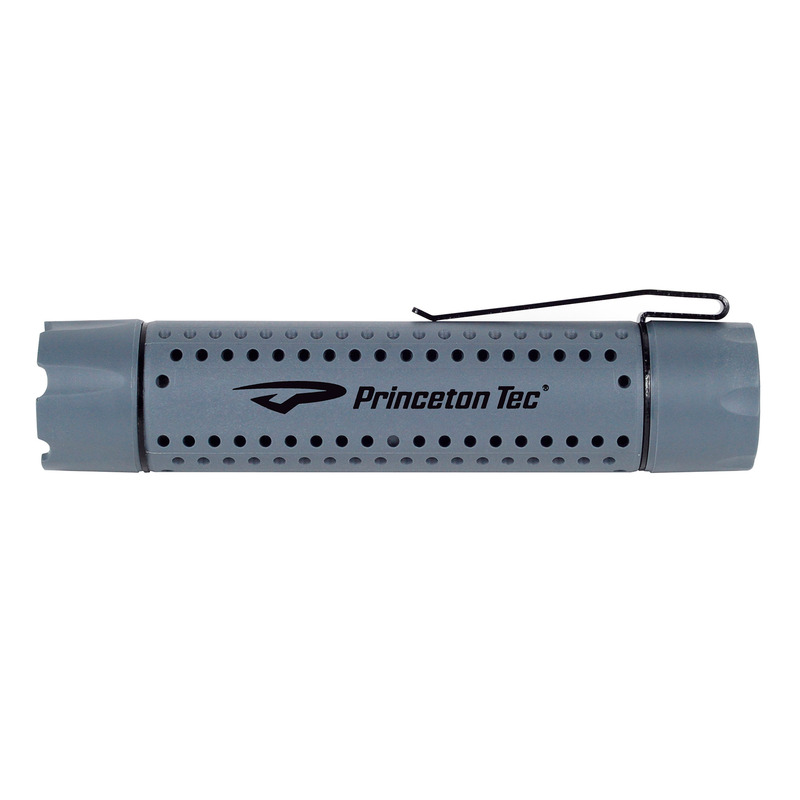 The TEC 2 is powered by two CR123 cells, blasting out 250 lumens in a focused spot beam pattern. 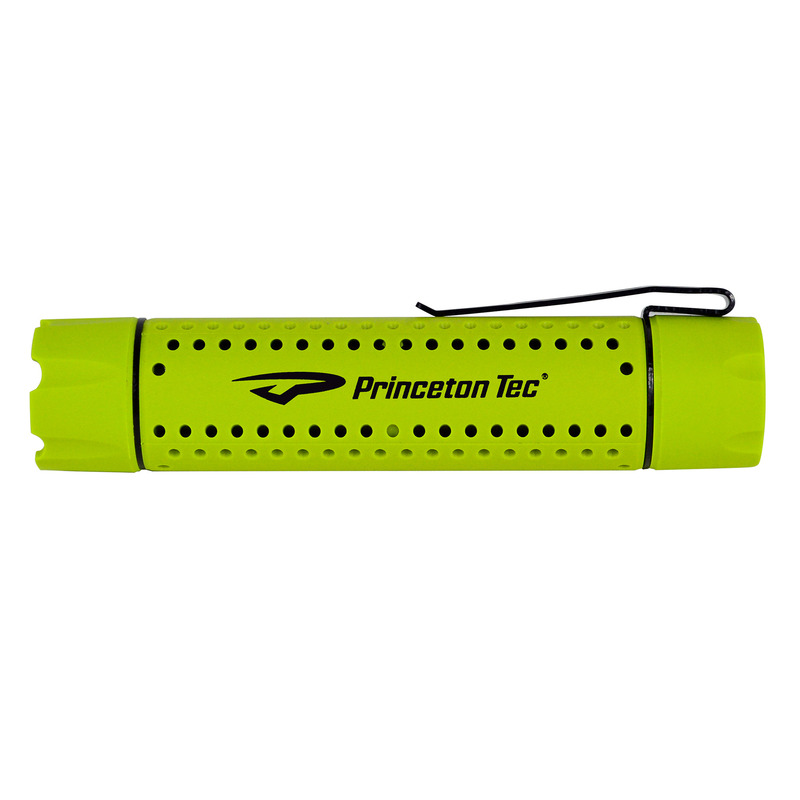 The Tec 2 is regulated for the entire time it runs, meaning that you will get a full 250 lumens for the three+ hours the light is on. The tailcap switch is conveniently located; tap for momentary light or press for constant light. Bonus feature: they are waterproof.